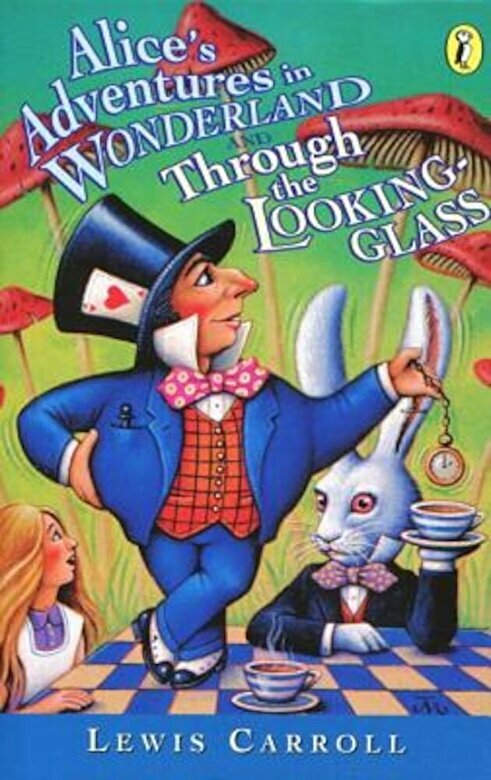 Prezentare Journey to Wonderland and through the Looking Glass with Alice. Meet the unforgettable characters of these two magical books, collected in one volume: the White Rabbit, the Mad Hatter, the Cheshire Cat, Tweedledee and Tweedledum, and many others. Nothing is ordinary in the surprising worlds Alice finds herself in Lewis Carroll's (1832-1898) popular books about Alice marked a turning point in children's literature?for the first time, children's stories were primarily for fun, rather than for instruction or moralizing.